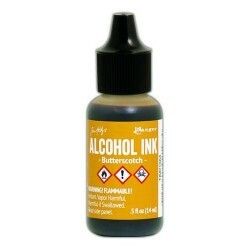 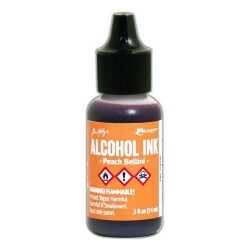 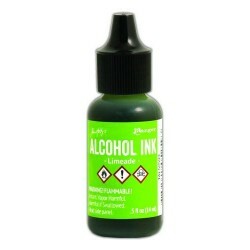 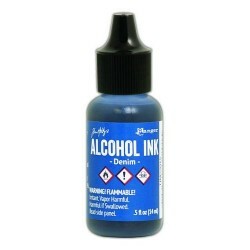 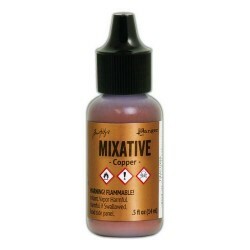 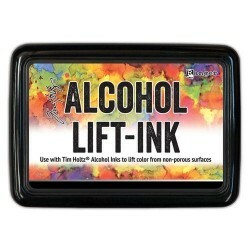 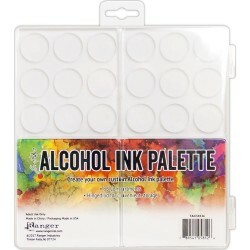 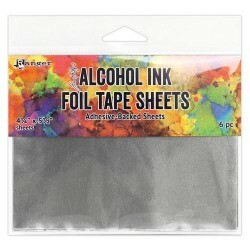 TIM HOLTZ ALCOHOL INKS Es gibt 54 Artikel. 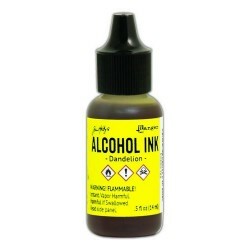 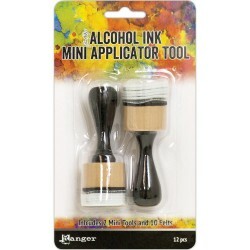 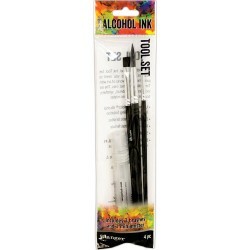 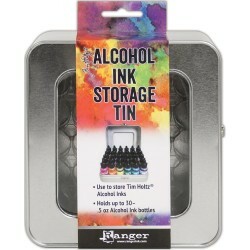 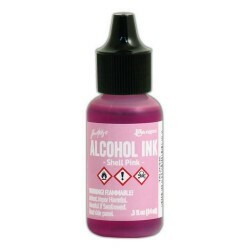 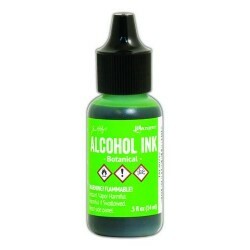 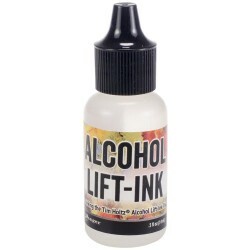 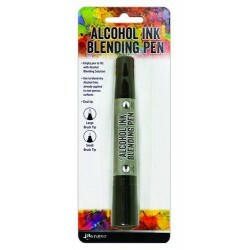 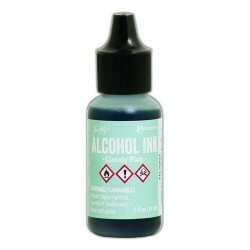 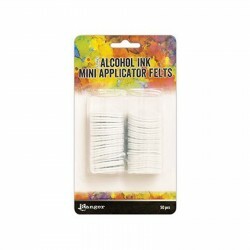 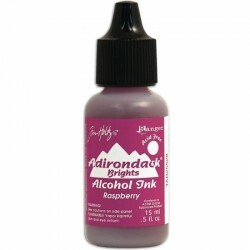 RANGER ALCOHOL INK BLENDING SOLUTION 15 ML Tim Holtz® Alcohol Blending Solution is specially formulated to blend and lighten Alcohol Inks. 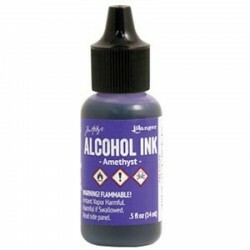 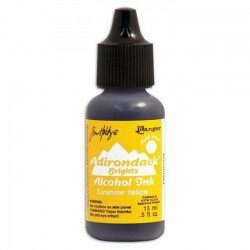 It will also remove Alcohol Inks from slick surfaces, hands, and art tools. 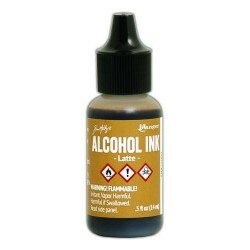 Available in a .5 fl oz bottle. 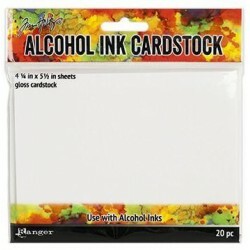 Tim Holtz® Alcohol Ink Yupo PAPER transparent, zu benützen mit alcohol inks, 10 Bogen, 5x7 inch. 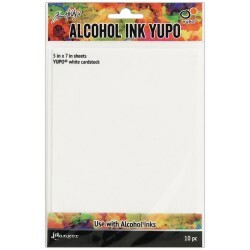 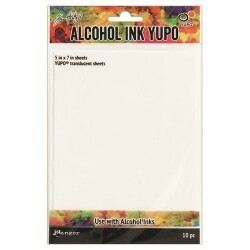 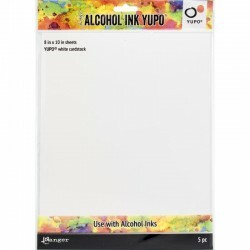 Tim Holtz® Alcohol Ink Yupo PAPER white, zu benützen mit alcohol inks, 10 Bogen, 5x7 inch.